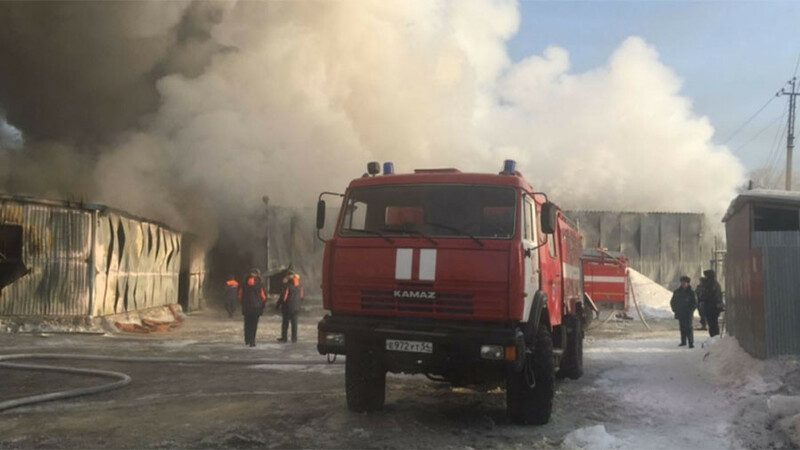 A major blaze has ravaged a shoe factory near the Siberian city of Novosibirsk, killing 10 and injuring at least two workers. 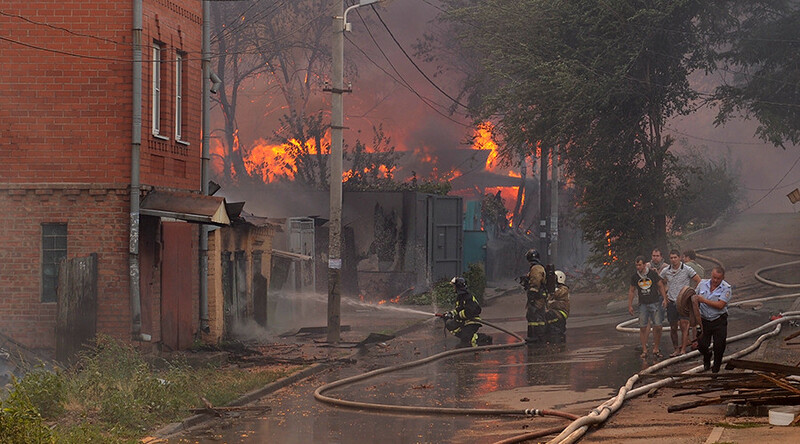 The flames engulfed 2,000sq meters, destroying a warehouse packed with shoes and the factory itself. 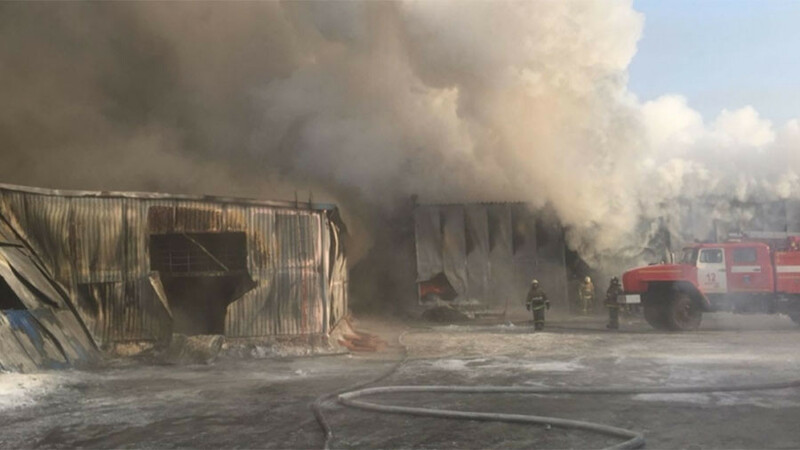 Nearly 100 firefighters and 30 units of equipment were deployed to put out the massive fire, which started at the shoe factory early on Thursday. 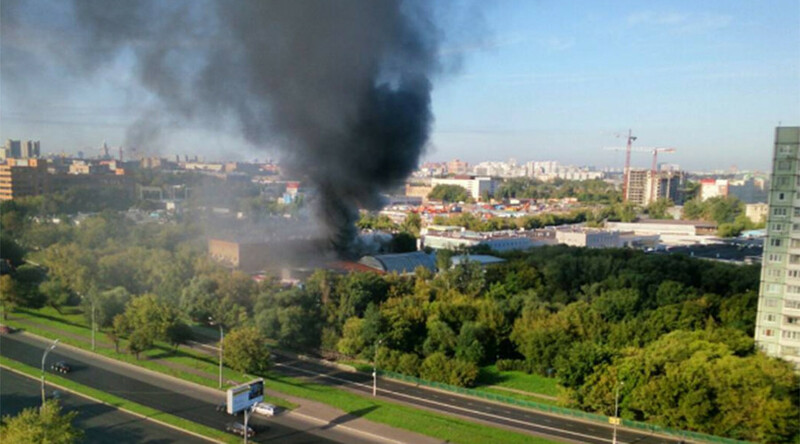 The blaze killed 10 people who worked at the factory, Novosibirsk region’s administration said. 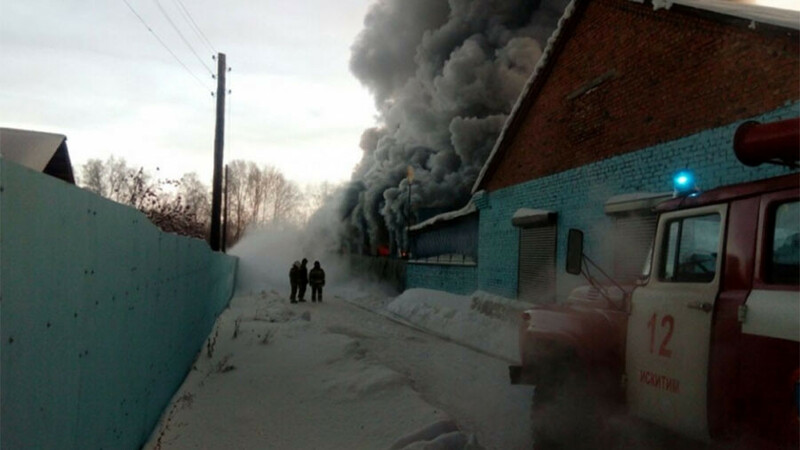 The workers reportedly tried to extinguish the fire on their own but suffocated in the thick smoke. All of the victims have been identified as foreign workers. The majority of the deceased are believed to be Chinese, while two individuals were reportedly Kyrgyz nationals. At least two other Chinese nationals received mild burns during the incident. 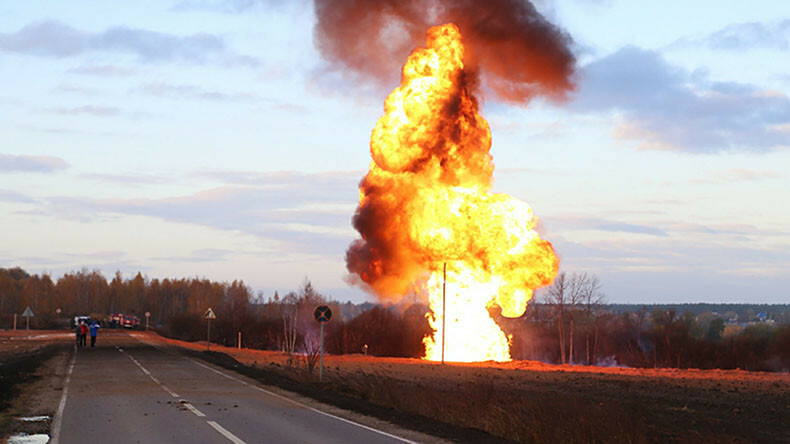 The emergency services had been notified of the blaze at around 9am local time. 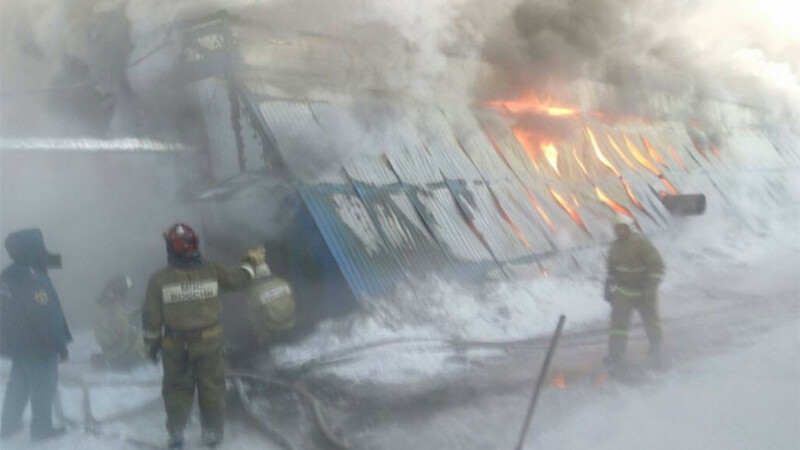 They found the whole 2,000-square-meter building engulfed in flames, which suggested a “late detection and reporting of the fire,”according to the local Emergencies Ministry. 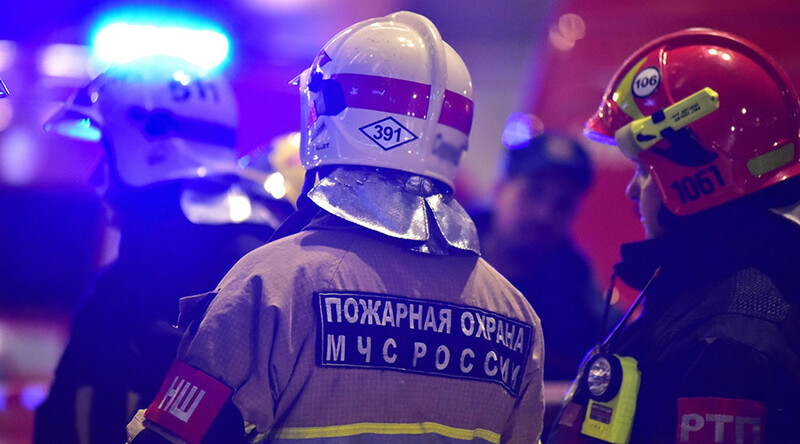 The building was packed with flammable materials and emitted heavy smoke, making firefighting extremely challenging. 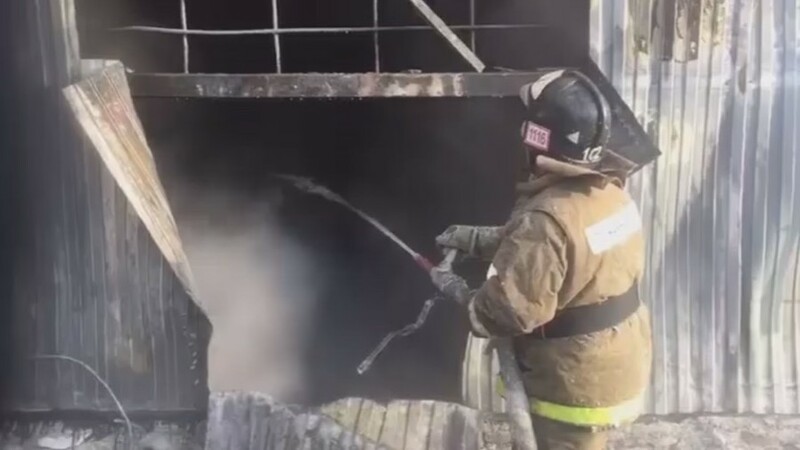 By noon, the emergency services had managed to contain the spread of the fire, and extinguished it completely within the following few hours. The factory building was largely destroyed by the blaze. 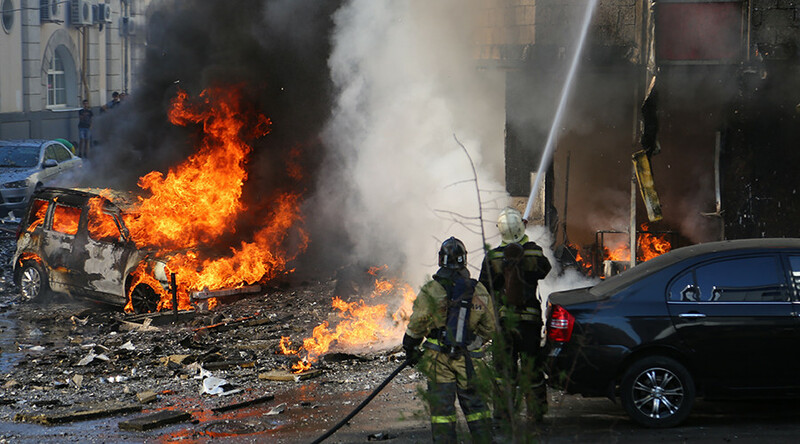 Preliminary findings indicate that the blaze was likely caused by a short circuit. An investigation into the incident has been launched.